Since 2011, Indiana Vac has been serving the Indiana Community. 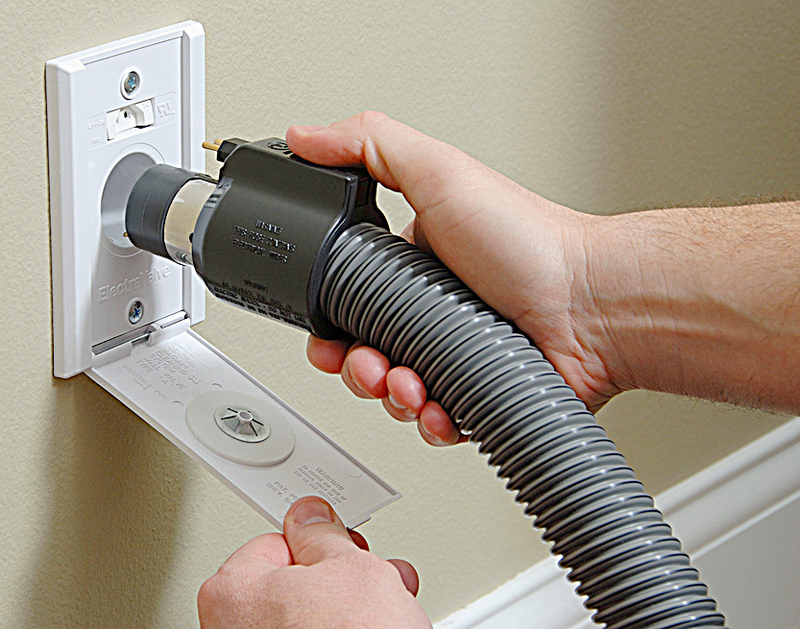 Our goal is to help make maintaining clean and health home, easier, faster and more efficient than ever before. Browse our site, stop in our showroom or give us a call, and we will be happy to help with any cleaning need. 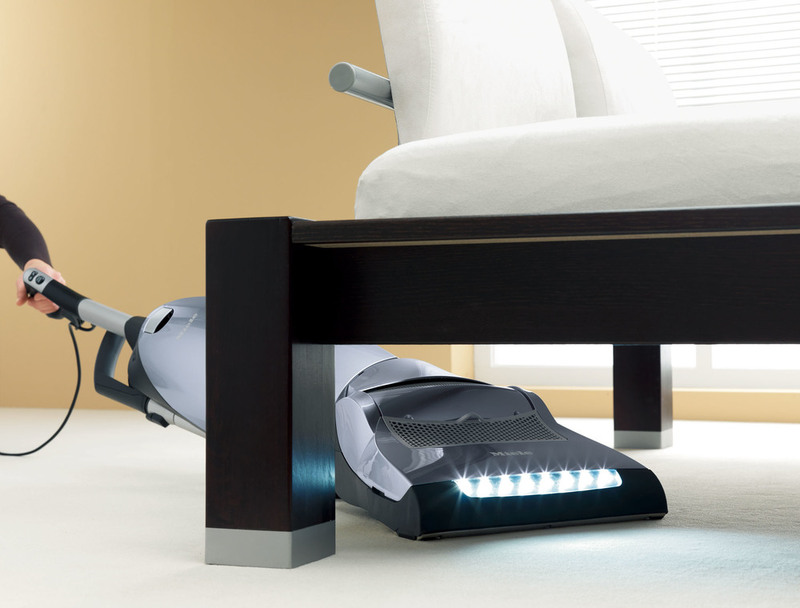 While other stores fret on selling the most vacuums, Here at Indiana Vac we fret over selling the best vacuums.